Helps improve blood circulation to the whole body. 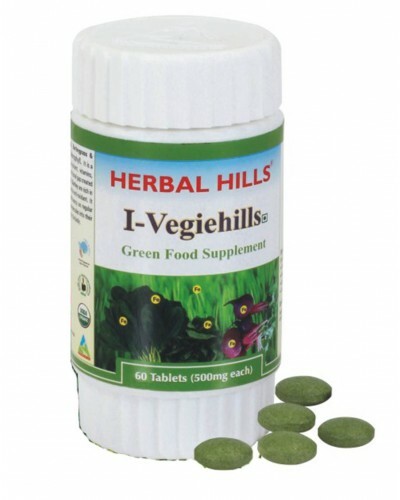 Provides essential nutrients to maintain health of the eyes. Acts as an excellent tonic for the eyes and the blood vessels.